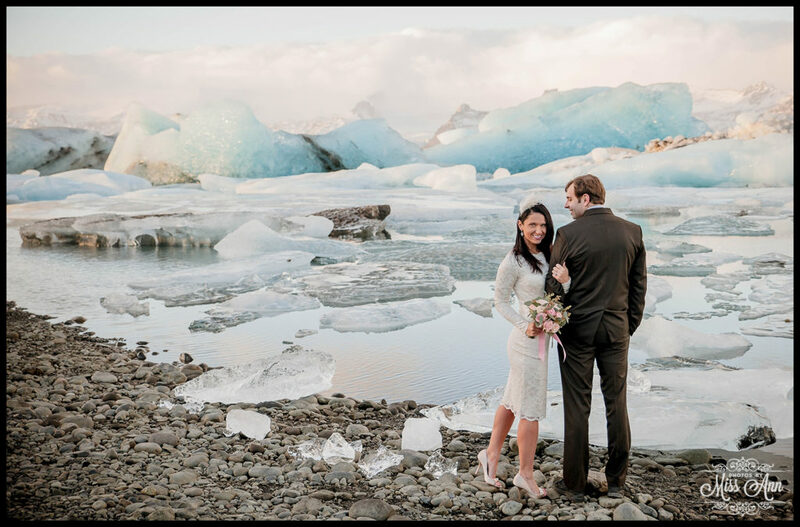 One of my favorite destination wedding magazines on the planet has one of our Iceland Adventure Weddings and one of favorite couples from Chicago, IL (Richard + Bethany) featured today on their blog. Go check it out and leave Destination I Do, some love! 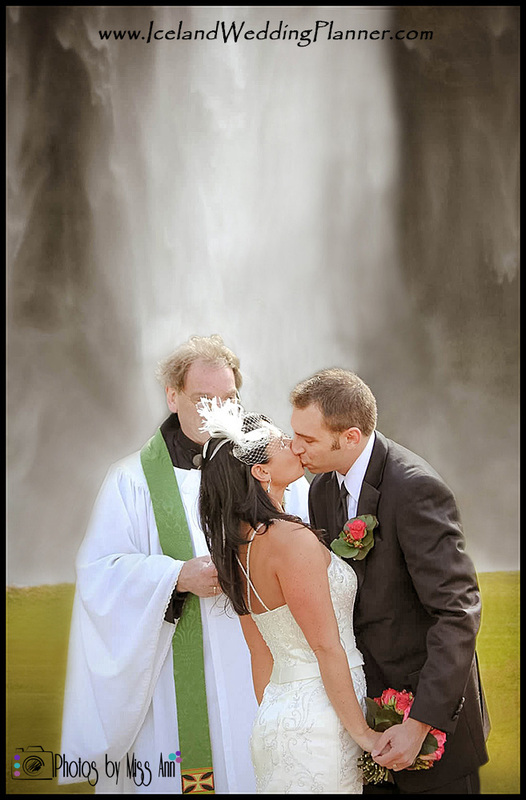 Posted in Iceland Wedding Photography, Iceland Wedding Planning, Personal, Winter Weddings in Iceland	Tagged 2 Year Wedding Anniversary Iceland, Adventure Wedding Iceland, Americans Get Married in Iceland, Ann & Chris Peters, Ann + Chris Iceland, Anniversary Photos Iceland, Anniversary Session Iceland, April 14th 2012 Iceland Wedding, April 14th weddings, Attire for Iceland Destination Wedding, Baylis and Knight Wedding Dress, Beautiful Iceland Wedding Photos, Best Places to Elope in Iceland, Best Wedding Photos in Iceland, Can you get married on the beach at vik, Cliffs by Vik Beach Wedding Photos, Couples Portraits Iceland, Couple’s portraits at the Jökulsárlón Glacier Lagoon, Dyrholaey Cliffs Wedding Photos, Fjadrargljufur Canyon Wedding, Fjadrargljufur Canyon Wedding Photos, Glacial Lagoon Wedding, Glacier Bay Iceland Weddings, Hella Iceland Wedding Photographer, Hella Iceland Wedding Photos, Hotel Ranga Wedding Reception, Iceland Adventure Wedding, Iceland Cave Wedding Locations, Iceland Couples Portraits, Iceland Engagement Photos at Fjadrargljufur Canyon, Iceland Engagement Session Dress, Iceland Glacial Lagoon Wedding Photos, Iceland Honeymoon Dress, Iceland Honeymoon Photographer, Iceland Honeymoon Portraits, Iceland Iceberg Bay, Iceland Iceberg Wedding Photos, Iceland Icebergs, Iceland portrait session, Iceland Waterfall Wedding Anniversary, Iceland Wedding, Iceland Wedding Anniversary, Iceland Wedding Anniversary at Jökulsárlón Glacier Lagoon, Iceland Wedding Anniversary Photos, Iceland Wedding April, Iceland Wedding Dress, Iceland Wedding Jokulsarlon, Iceland Wedding Jökulsárlón Glacier Lagoon, Iceland Wedding Planner, Iceland Wedding Reception Dress, Iceland Winter Wedding Photos, iceland-wedding-seljalandsfoss, Important things that happened on April 14th, Jokulsarlon Wedding Iceland, Jokulsarlon Wedding Photos, Jökulsárlón Glacier Lagoon Wedding, Jökulsárlón Wedding Photographer, Nordic Wedding Photos, Off the Beaten Path Iceland Wedding Locations, Photos by Miss Ann, Photos of Fjadrargljufur Canyon Iceland, Places to Get Married in Iceland, Reynisfjara Beach Wedding Photos, Romantic Iceland Anniversary Photos, Romantic Iceland Anniversary Trip, Romantic Wedding Photos in Iceland, Seljalandsfoss Waterfall Wedding, Seljalandsfoss Wedding, skogafoss wedding photographer, Southern Iceland Wedding Anniversary Photo Session, Spring Wedding Iceland, The Grand Canyon of Iceland, UK Dress Designer Baylis and Knight, vik beach wedding photographer, Vik Beach Wedding Photos, Vik Iceland Wedding Photos, Wedding at Fjadrargljufur Canyon, wedding in iceland, Wedding Photos at Vik Beach, Wedding Photos with Icebergs, Wedding Planning in Iceland, Wedding Seljalandsfoss, What day did Eyjafjallajökull erupt?, When was the last volcano eruption in Iceland?